There is a “major incident” unfolding on our southern border. No, those aren’t the words of President Donald Trump, but rather the UK’s Home Secretary Sajid Javid, who returned early from his holiday to address growing concerns over refugees who were were rescued off the coast of Kent attempting to cross the English Channel by dinghy. There has been a spate of small boats found en route to Britain, carrying migrants seeking asylum status in the UK. But Mr Javid questioned whether these people are genuine asylum seekers, expressing his unease about the smugglers and traffickers who are profiting off these dangerous journeys. The freshest of the arrivals tend to originate from Iran after a Serbian visa scheme was allegedly abused by Iranians with the intention of accessing western Europe having fled from political persecution. In the past two years, Iranian citizens have made more UK asylum applications than any other nationality, according to Home Office figures, and border crossings have been described as “the speciality of Iranians”. 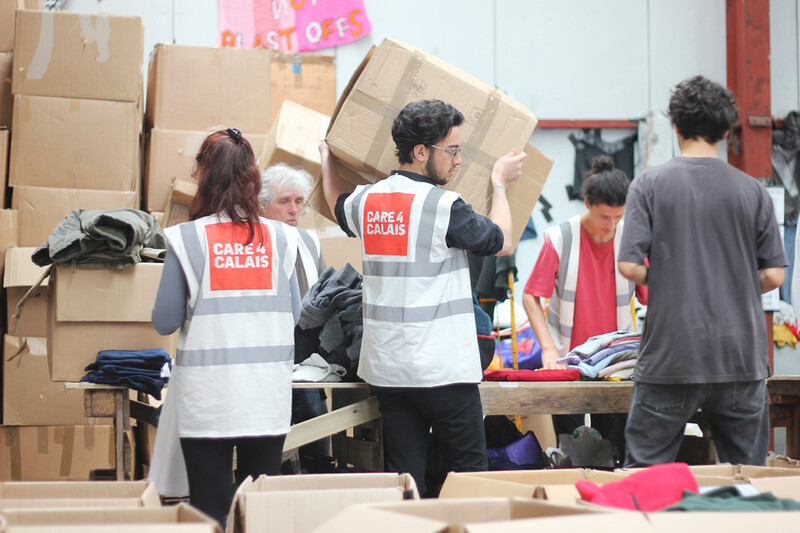 Benji Hyer spoke to Clare Moseley, CEO and founder of Care 4 Calais, a charity delivering aid to refugees. She advocated an inclusive attitude towards asylum seekers, arguing that they “deserve our compassion and understanding”.